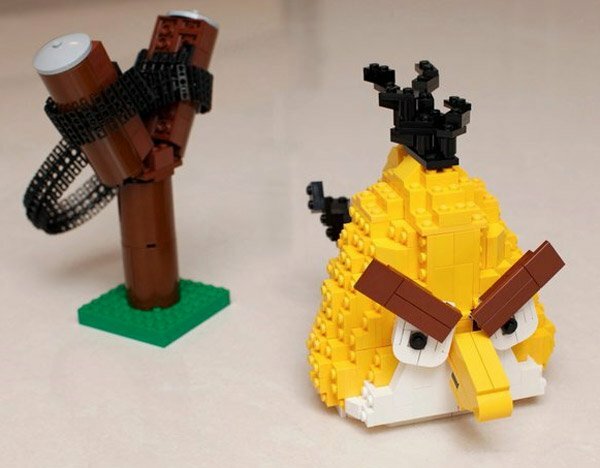 LEGO Angry Birds: Do Not Catapult. 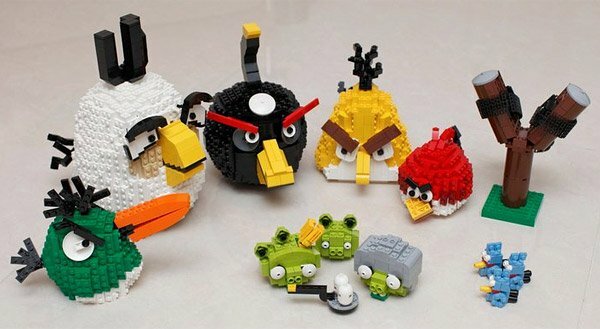 There’s not much more to say besides the fact that these LEGO Angry Birds by Tsang Yiu Keung are nothing short of awesome. 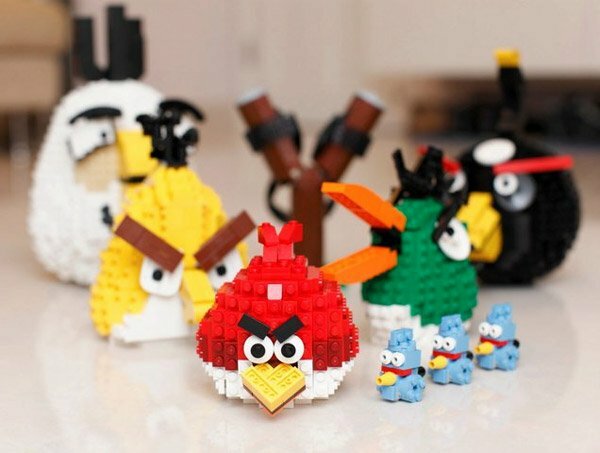 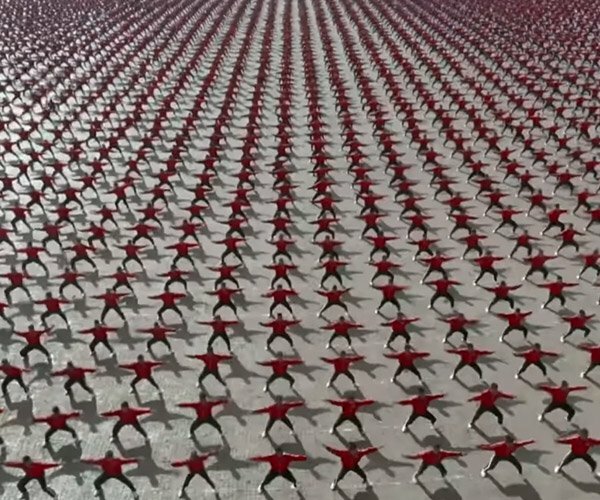 Just realize that if you could actually fit these rotund birds into the catapult and launch them across the room, they’d break into just as many pieces as the green pigs they’re aiming for. 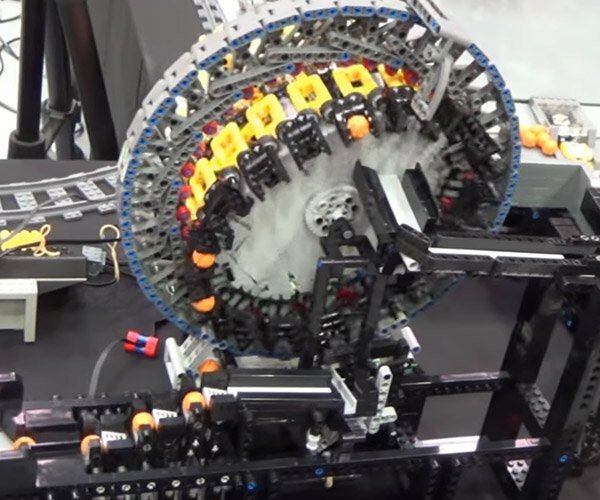 I’m pretty sure that if LEGO got together with the guys from Rovio and sold these as a kit, they’d sell millions – or at least hundreds.